WIRELESS ENERGY RESEARCH ! 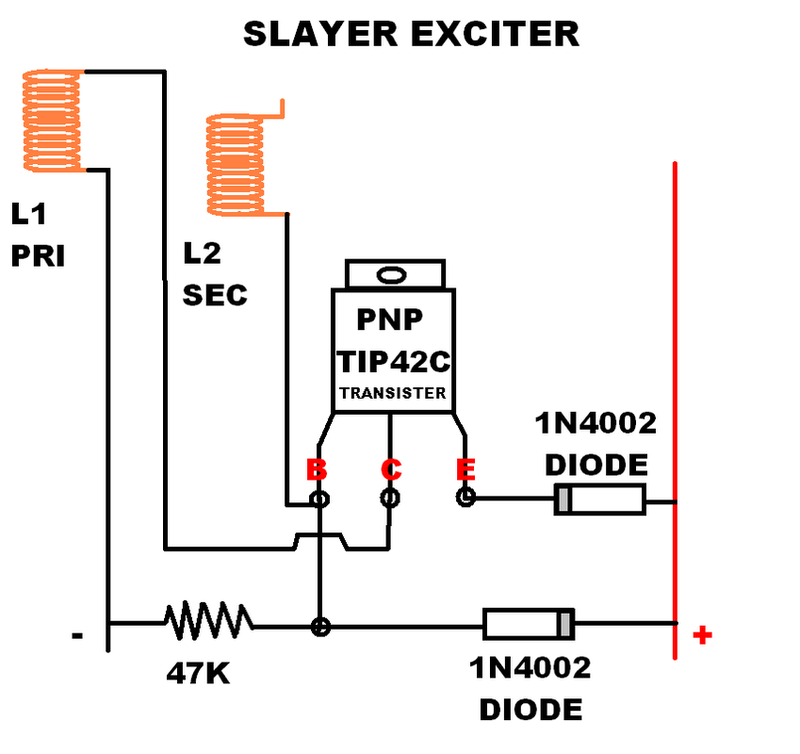 SLAYER EXCITER ! SHAZIZZ Wireless charger circuit below! 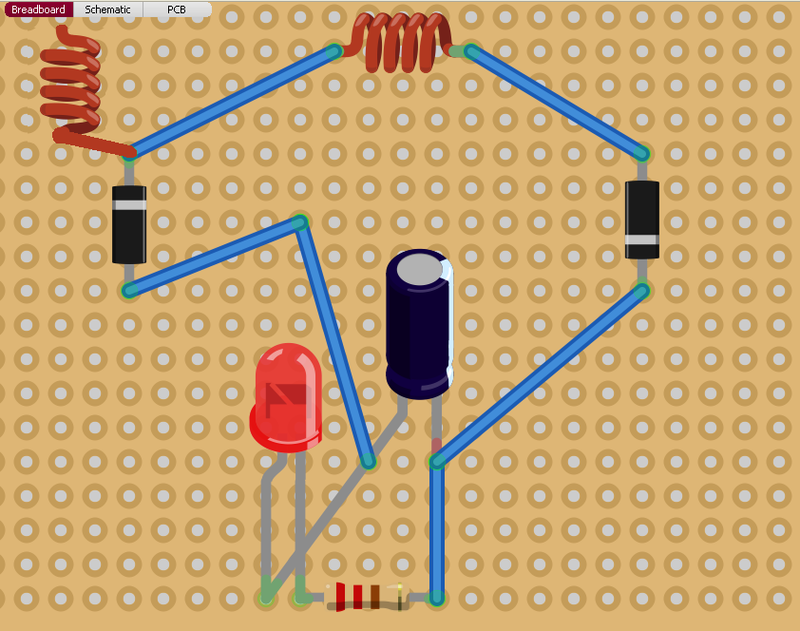 NOTICE: LED IN DIAGRAM MAY BE BACKWARDS, I BELIEVE IT IS JUST SWAP IT AROUND IT WILL WORK FINE. FOR USE WITH SLAYER EXCITER AND MORE! ENJOY!